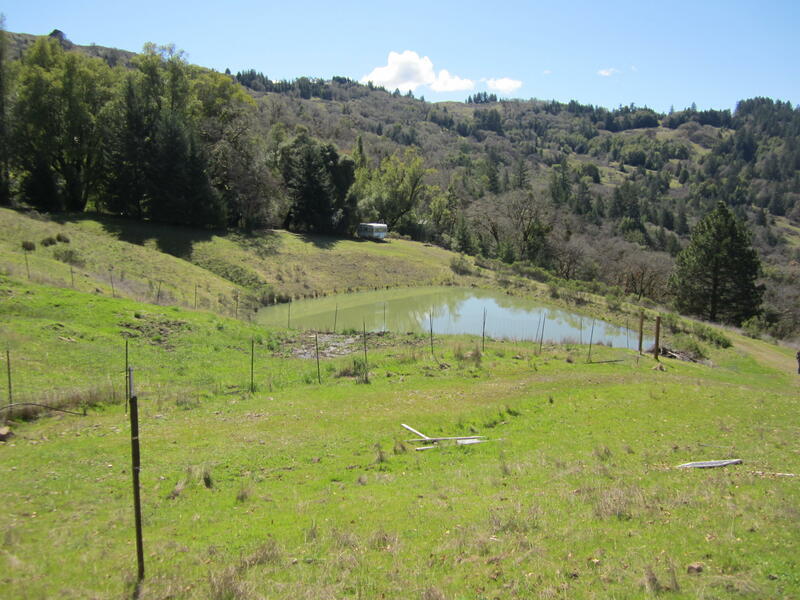 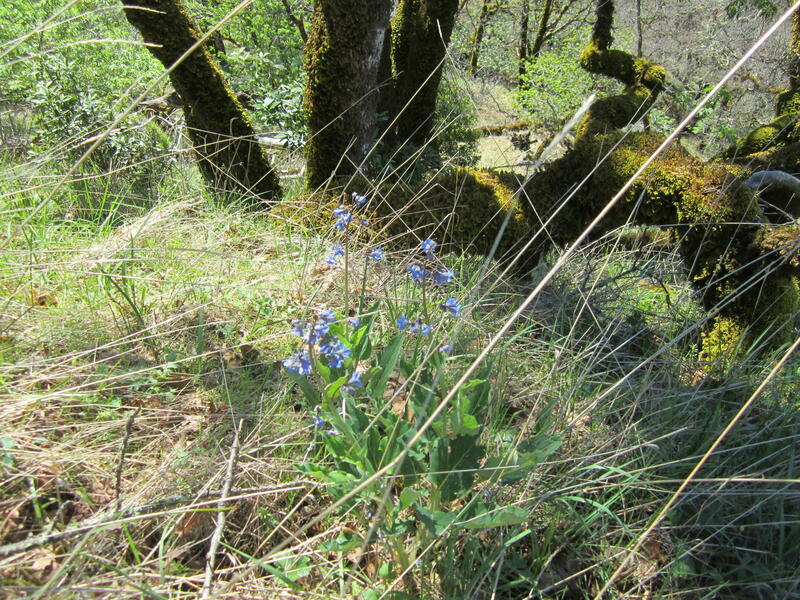 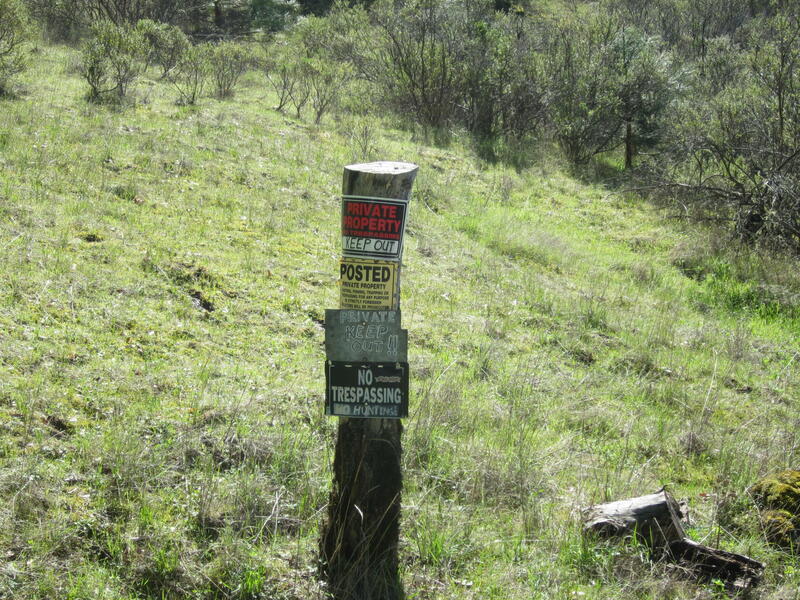 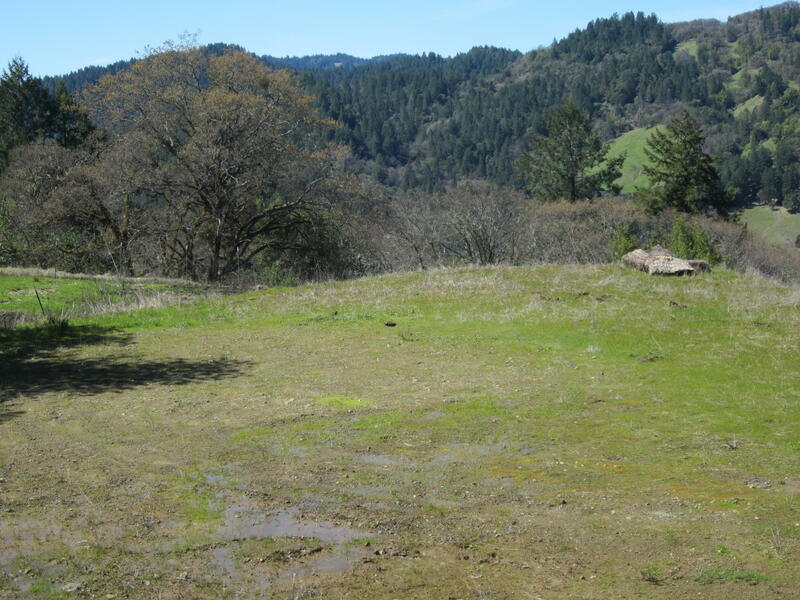 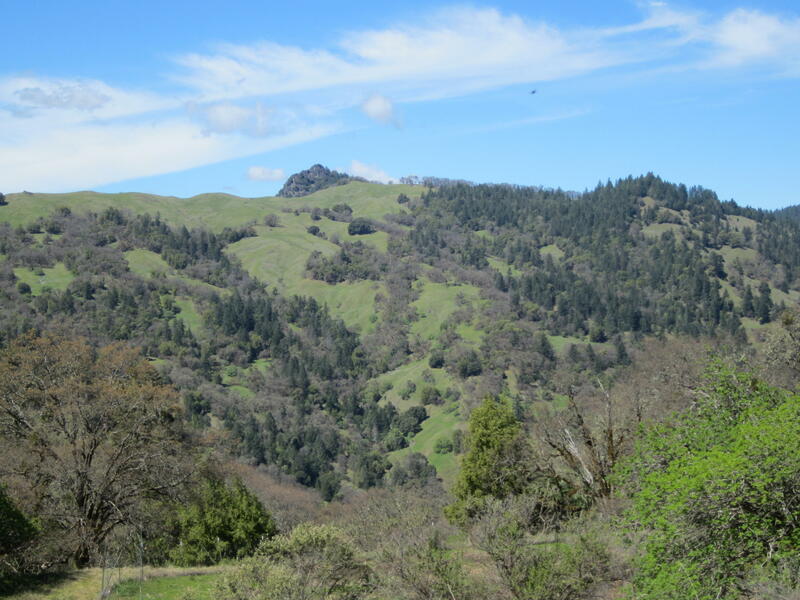 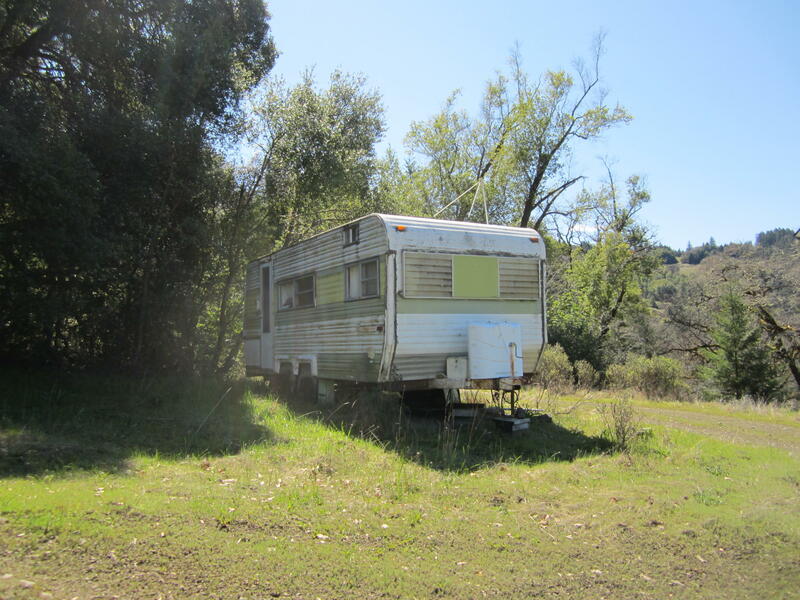 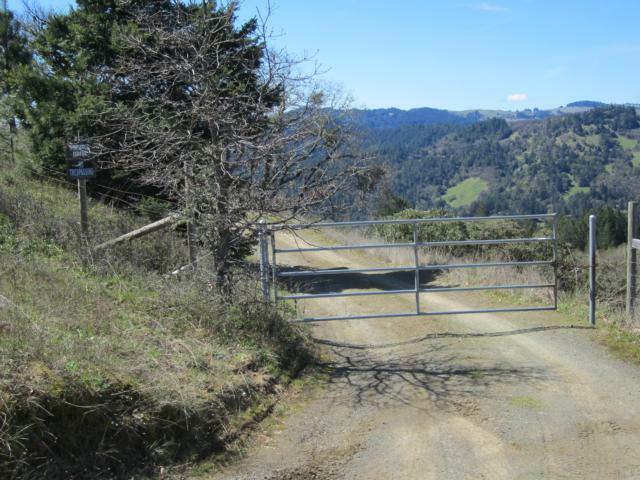 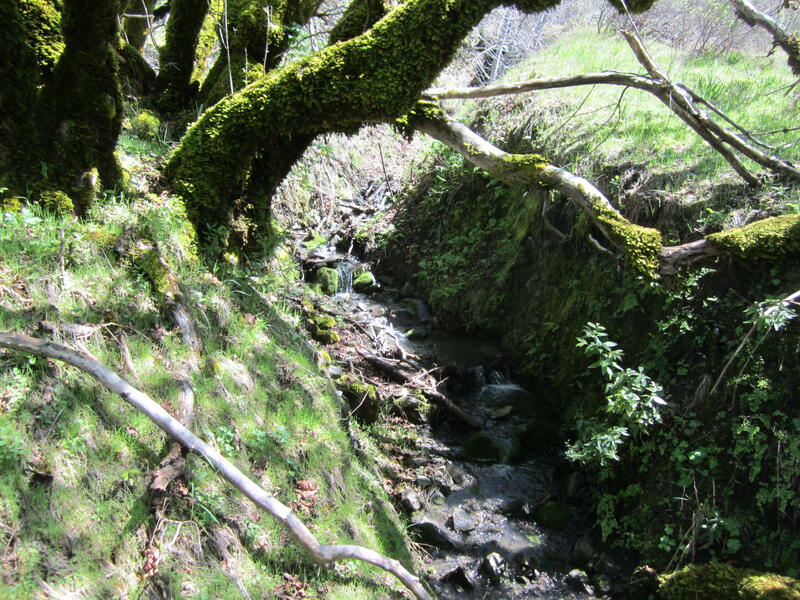 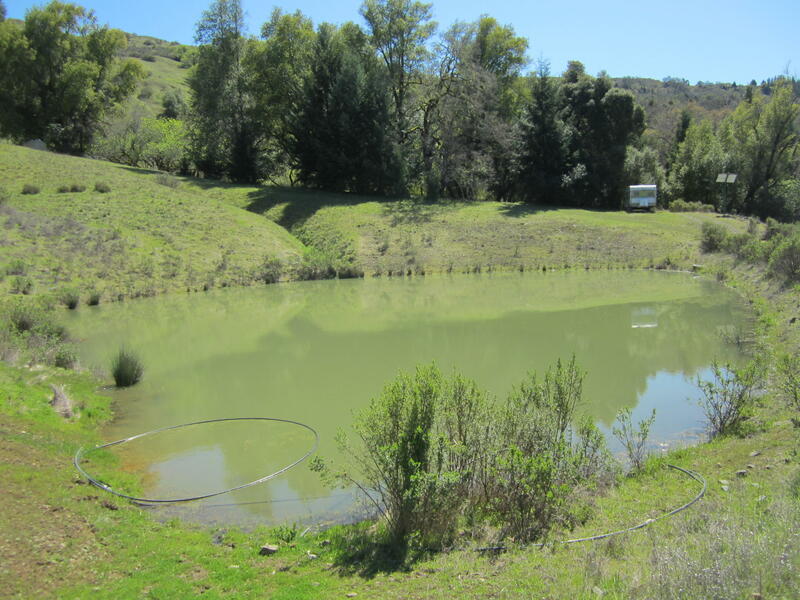 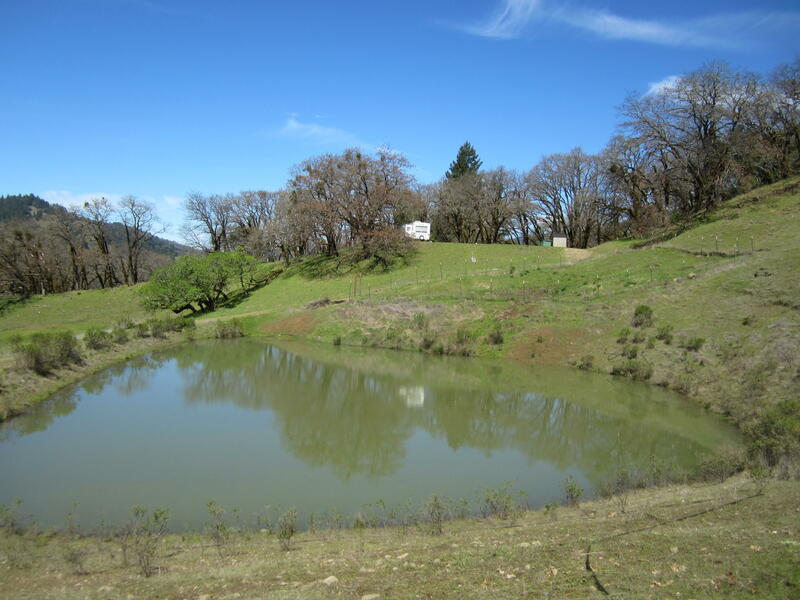 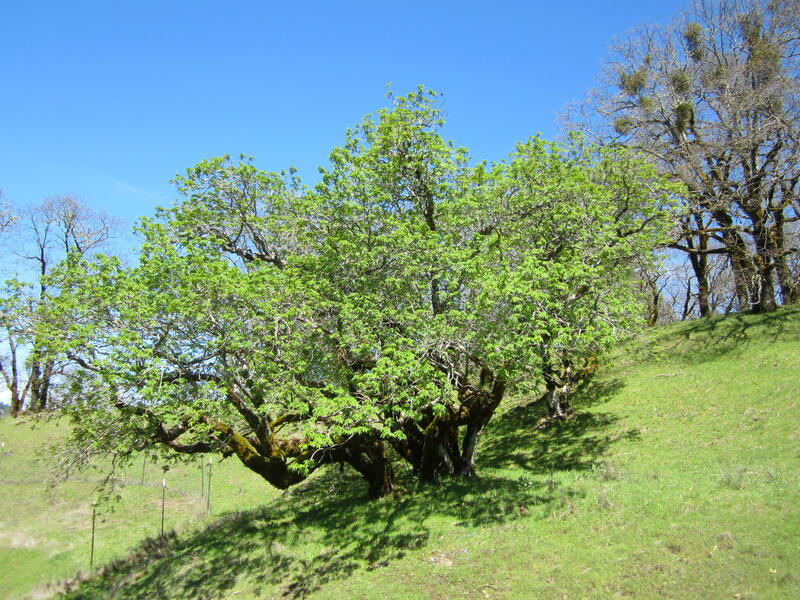 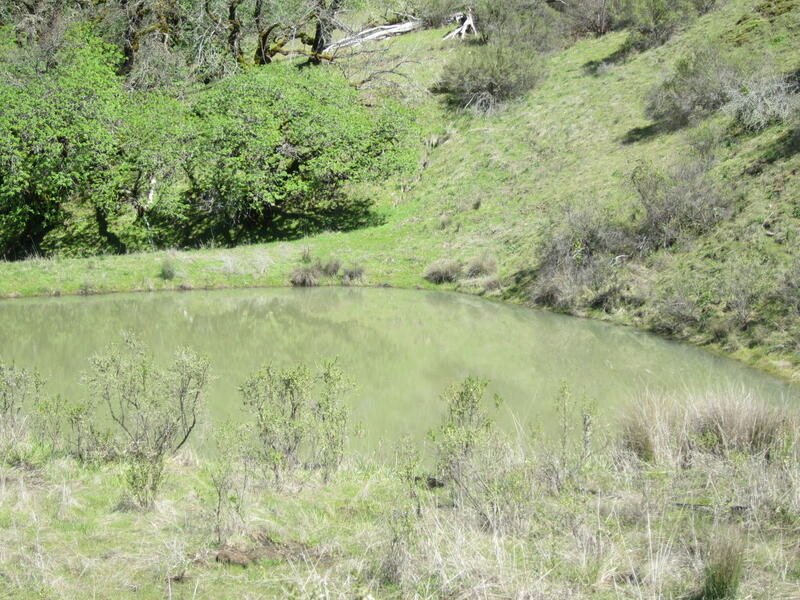 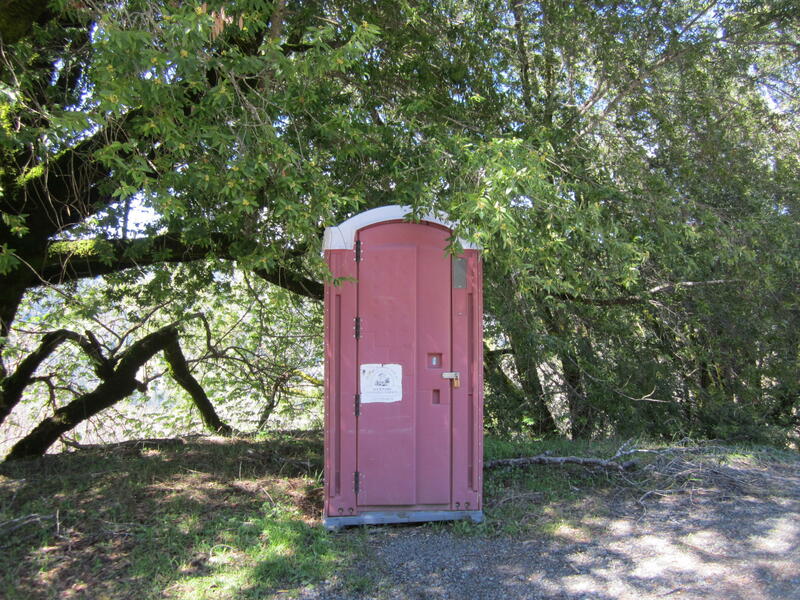 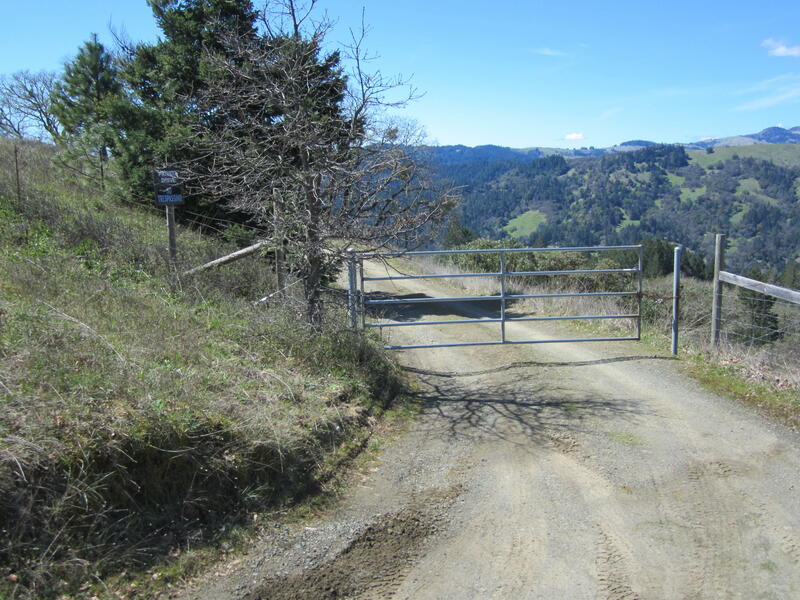 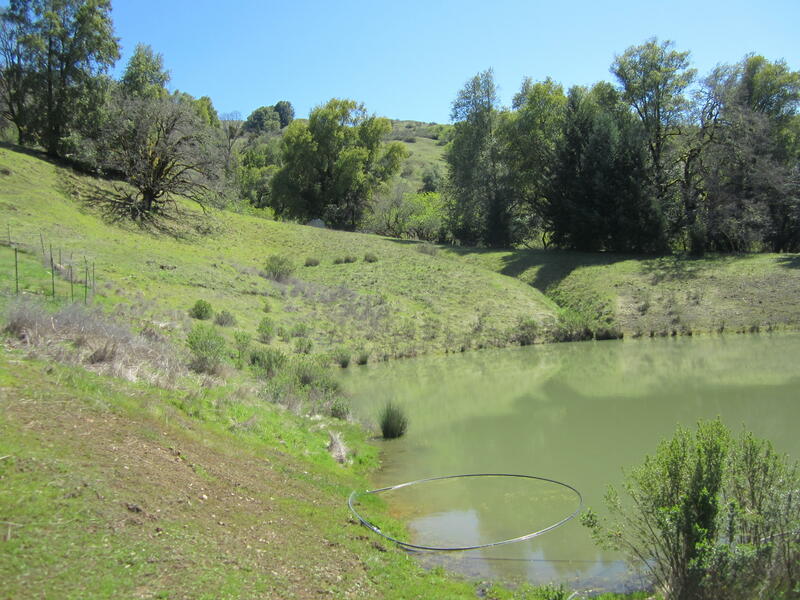 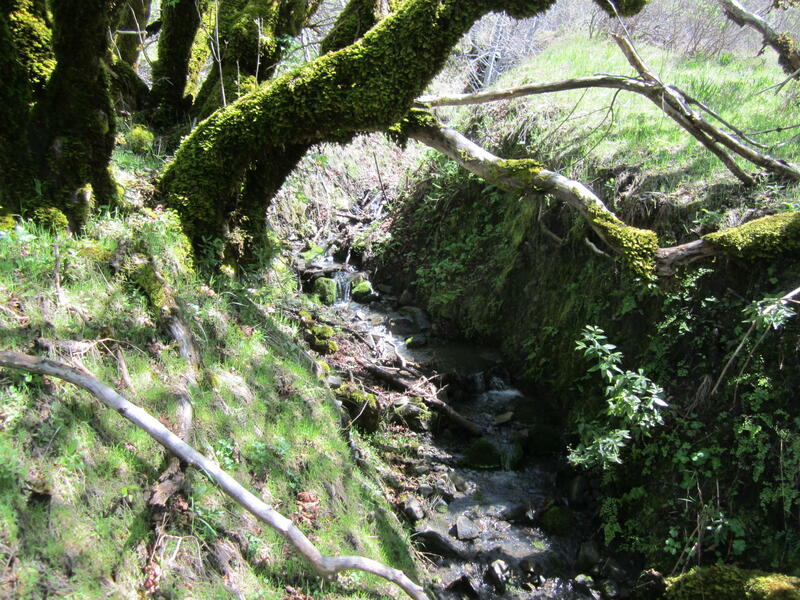 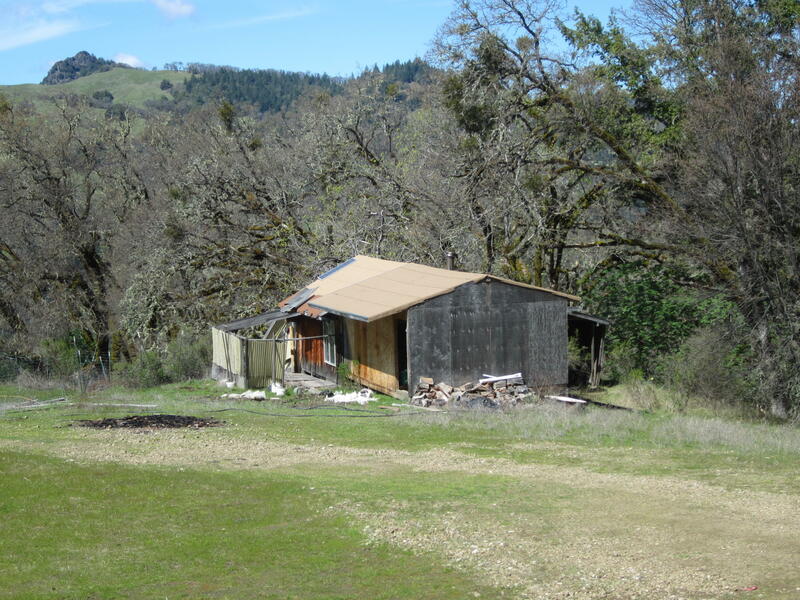 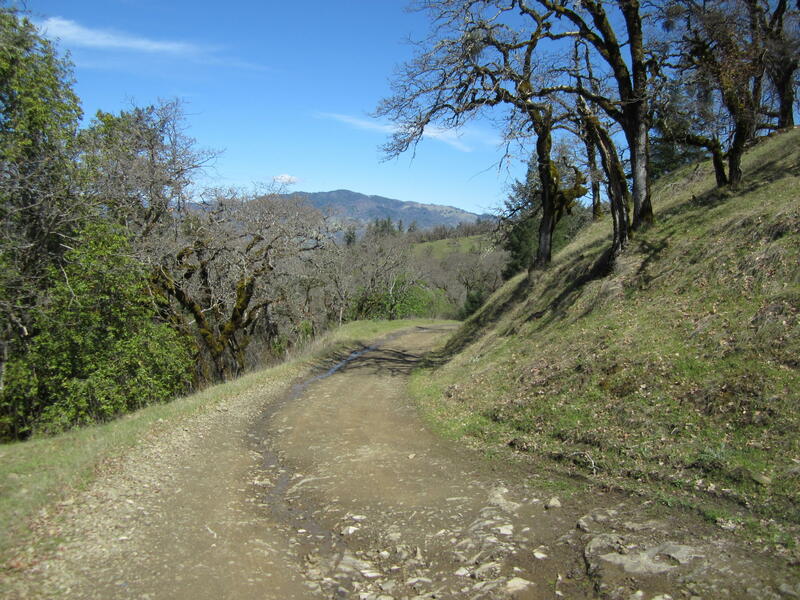 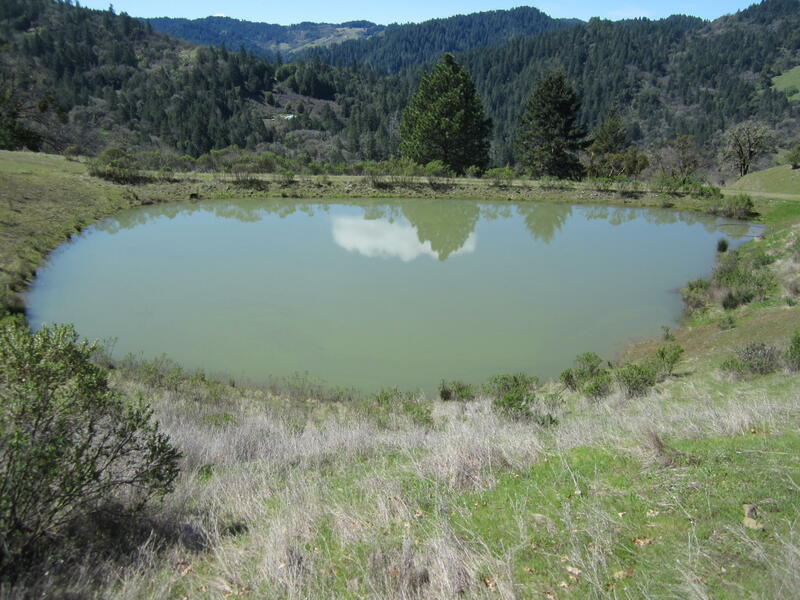 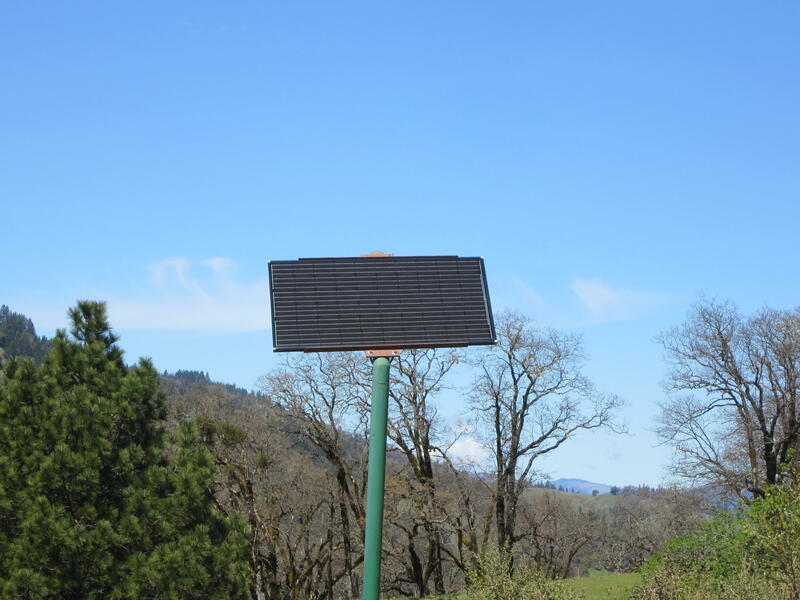 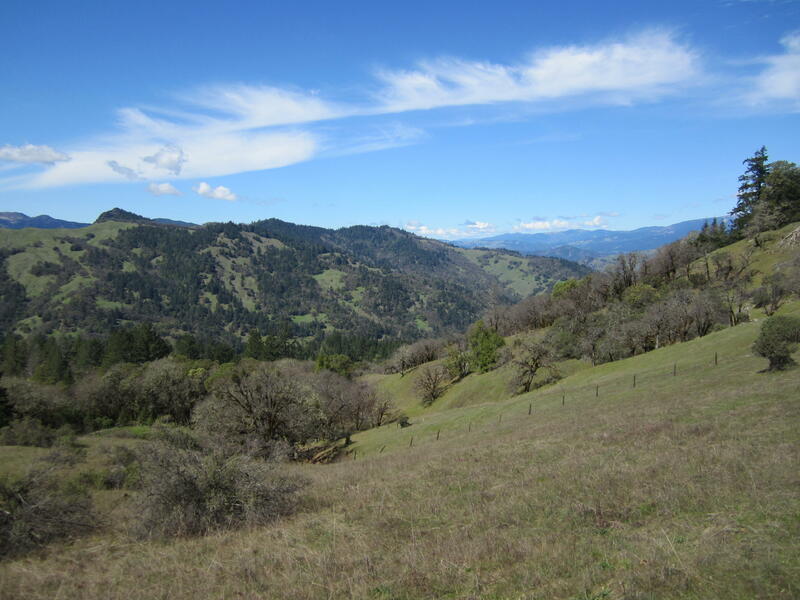 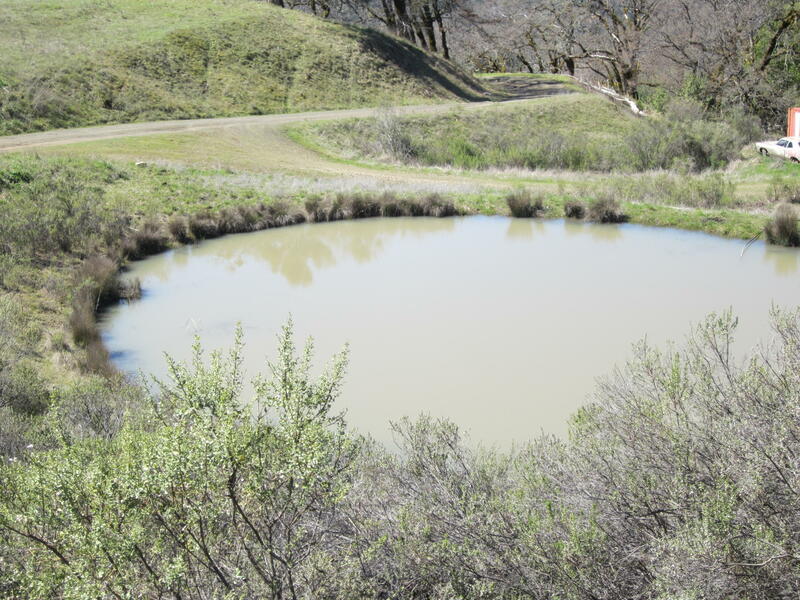 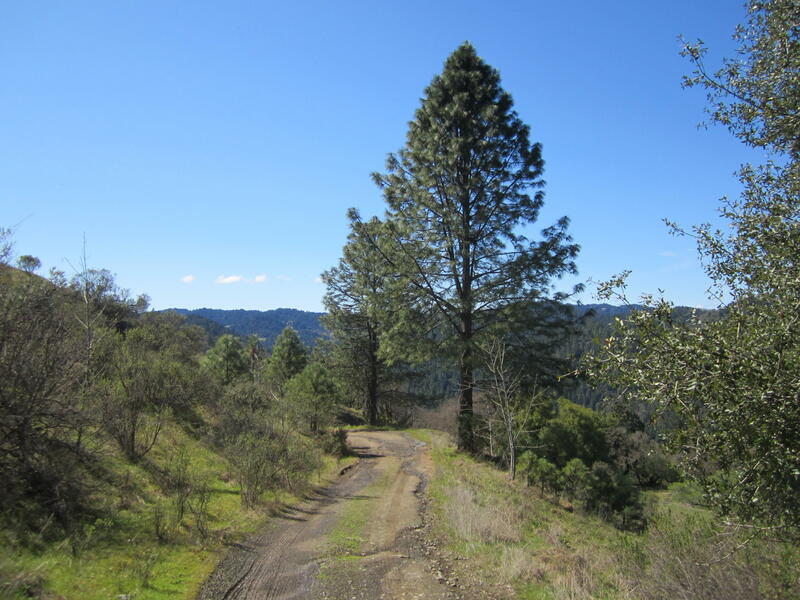 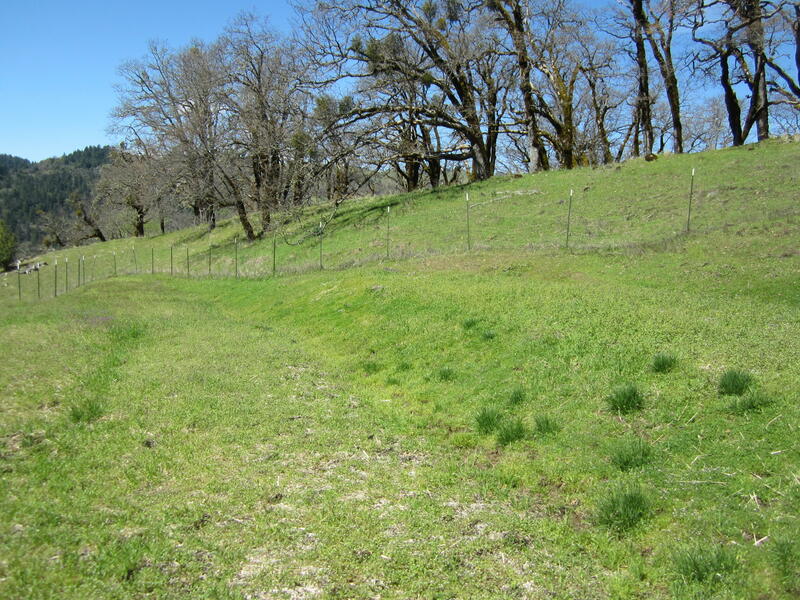 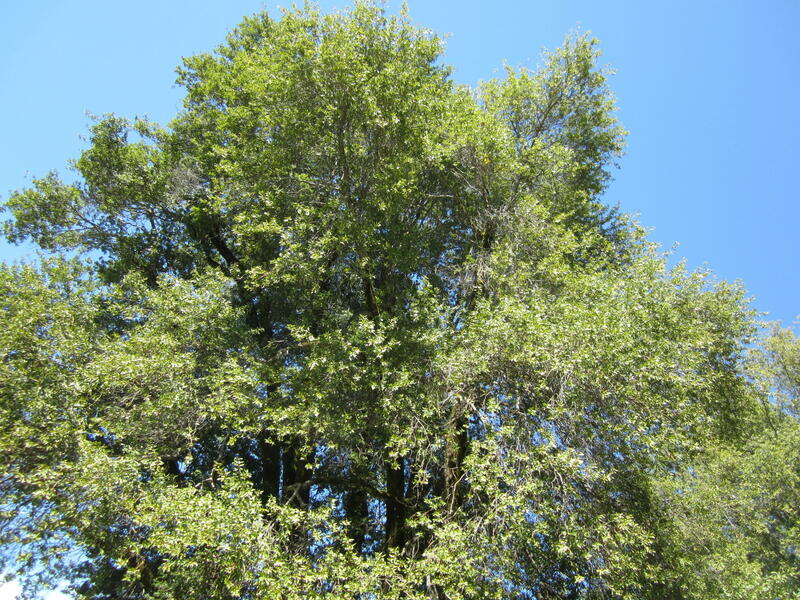 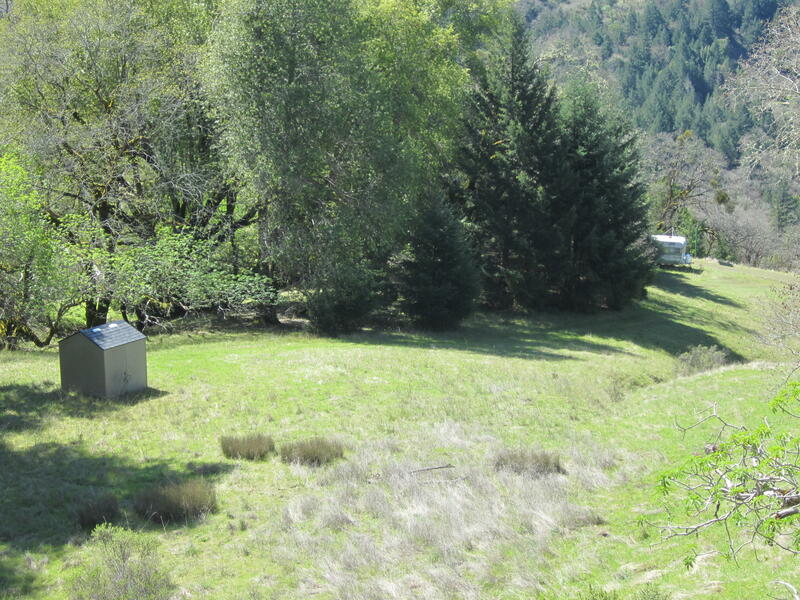 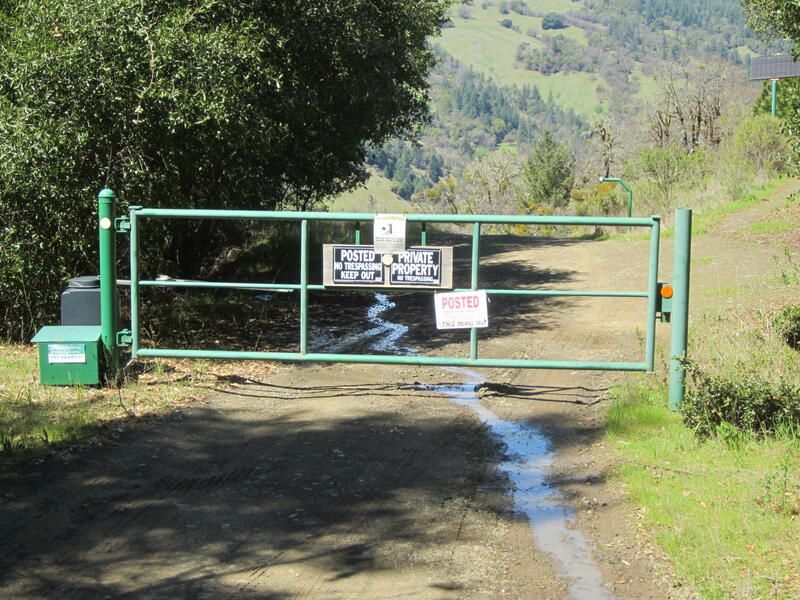 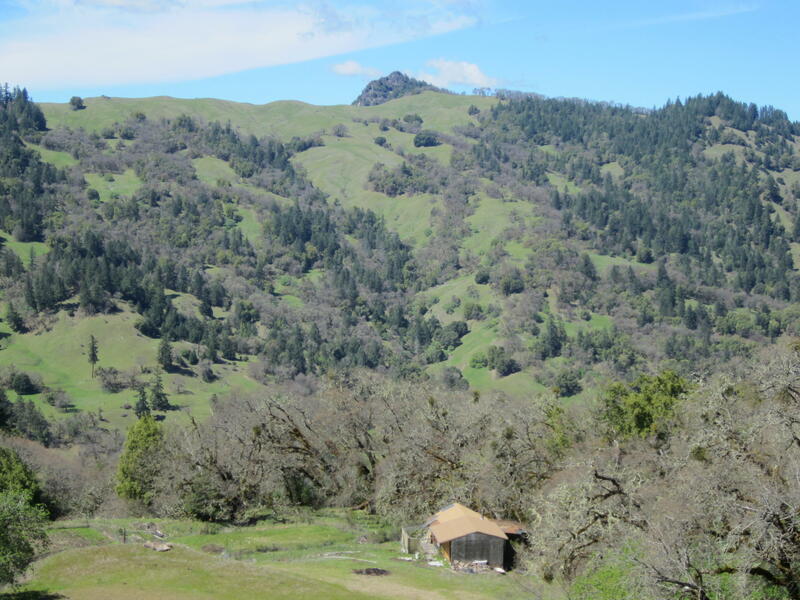 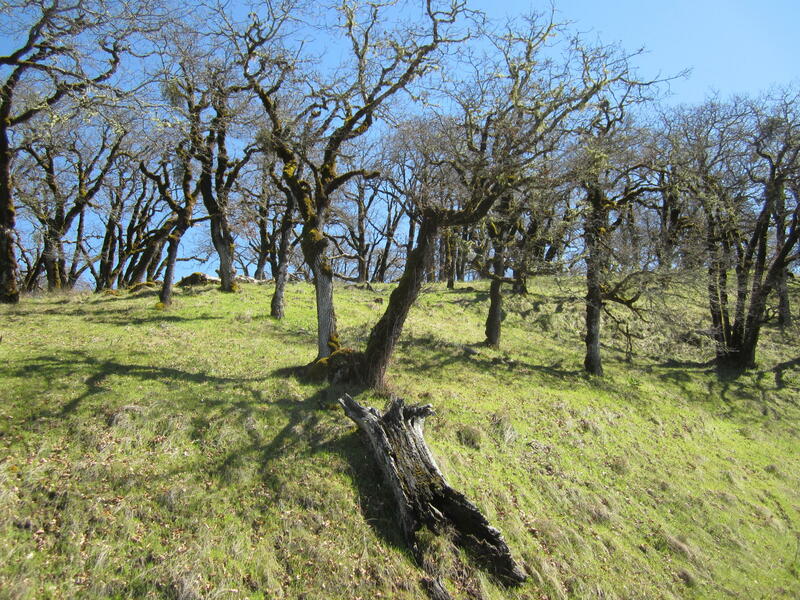 The Humboldt County dream is still alive with this affordable 40 acres. 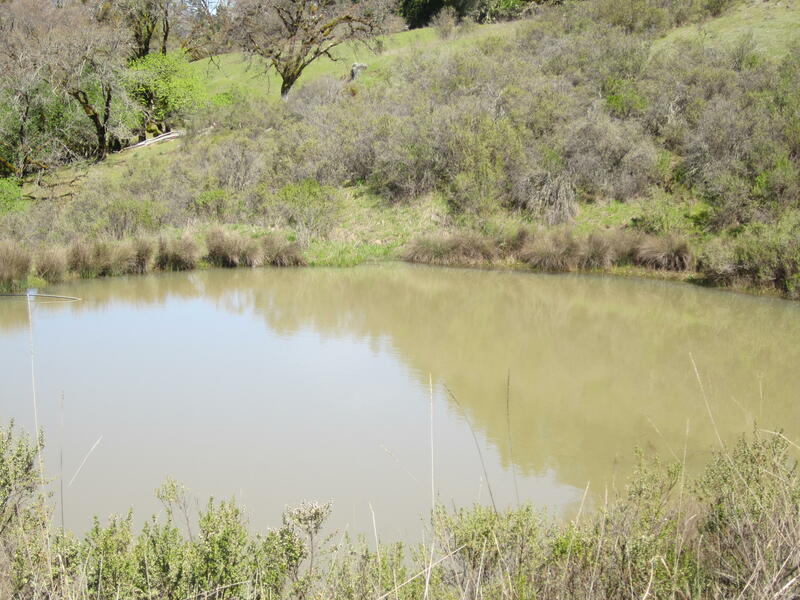 Located in the Palo Verde subdivision, this parcel features near end of the road privacy, solar powered privacy gate, spring, ponds, and a nice mix of oak woodlands and open flats. 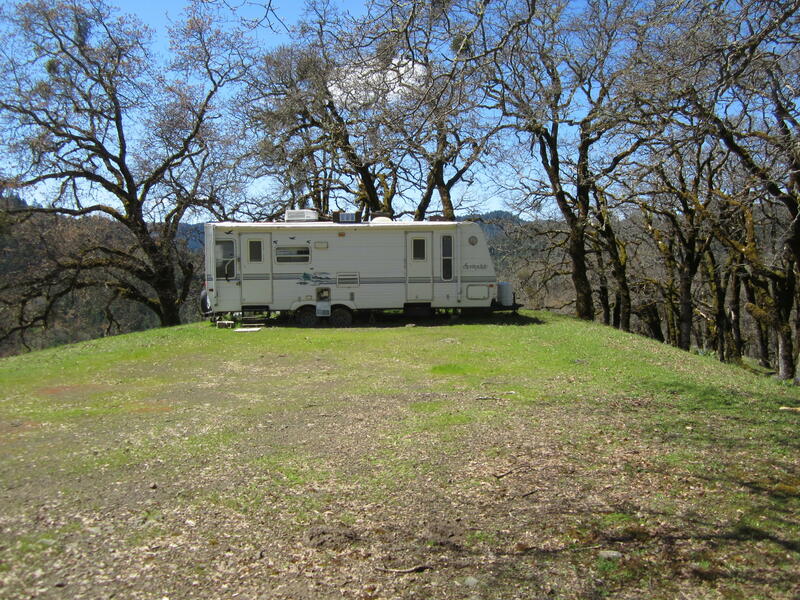 Access road and interior roads appears to be well maintained, and the two travel trailers on site appear to be in good working condition. 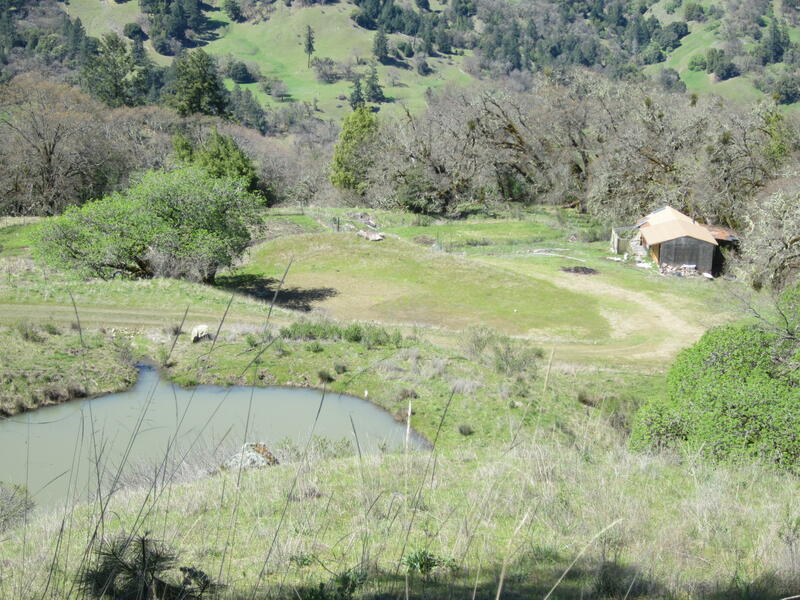 Lots to offer here, call today for more information.